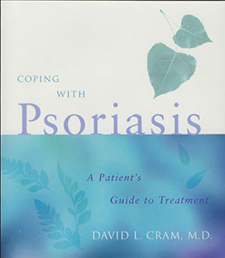 The library trade publication, Booklist, praises Coping with Psoriasis—A Patient’s Guide to Treatment, by David L. Cram, M.D. According to the September 15 issue of Booklist, “…Cram speaks wisely…he has long dealt with psoriasis and understands current knowledge of it…” The book has is off the press, and is being shipped to book stores nationwide. 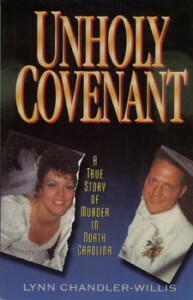 Two new titles are heading to press. 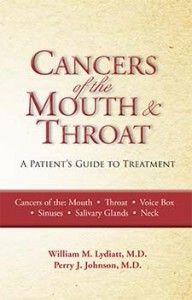 Cancers of the Mouth and Throat—A Patient’s Guide to Treatment, by surgeons William Lydiatt and Perry Johnson, is the first trade book to cover the subject of mouth and throat cancers. The second consumer health title, Living with PCOS—Polycystic Ovary Syndrome, is by Angela Boss and Evelina Weidman Sterling, both of whom have PCOS—a leading hormonal disorder. 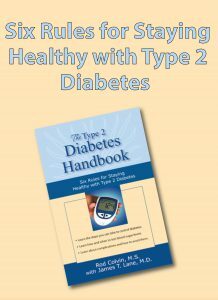 Their medical editor is Richard S. Legro, M.D., a nationally-recognized authority on PCOS. Susan Adams, author The Marital Compatibility Test, is scheduled to appear on the national morning show, Fox and Friends on Tuesday, October 17, in New York City. 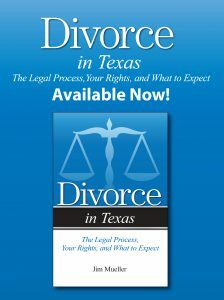 Ms. Adams has been actively promoting the book for the past several months, and has been interviewed by several dozen radio personalities.